Fill out our fast track form with your basic details. We'll start the initial process and contact you at your earliest convenience to get more information and complete the loan application. Do not be embarrassed if your credit score has taken a nosedive. We are at Elite Auto, serving Revelstoke and the surrounding area, want to work with you, and we promise we won’t make your situation worse. Everyone makes mistakes and we respect that. In fact, we respect you. 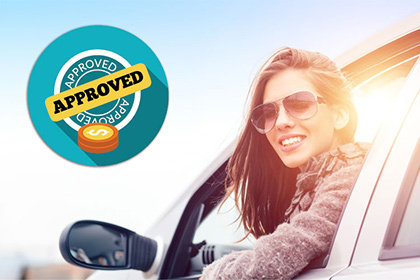 We can help you rebuild your credit with an auto loan, because an installment loan is an excellent way to improve your overall score. You shouldn’t hesitate to ask any questions, even about the interest rates. We’re happy to discuss finance, lease and bad credit auto financing with all of our customers.